Well, we survived the January snowfall. All though the snow in Monyash was pretty deep, we were able to get out and about and attend to the many jobs that need doing on the farm. Of course there are Sheep and Cattle that need tending to, not to mention keeping all the lanes clear of snow. Once all the hard work was finished, we did manage to grab a few hours to relax and to get out walking and taking a few photos of Monyash in the snow. We keep the Holiday Cottages in top top condition over the winter months, and are already beginning to take bookings for later in the year. 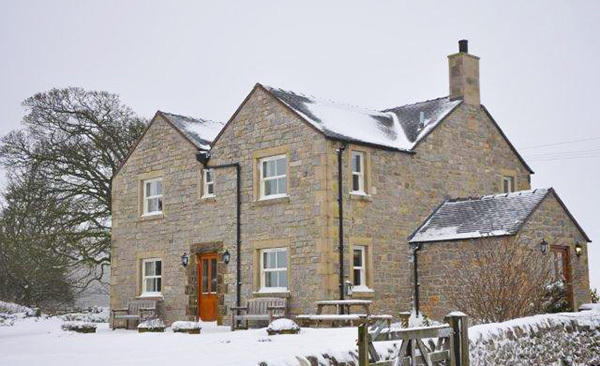 To avoid disappointment take a look at our four self catering Holiday Cottages Tagg Cottage, Rakes Cottage, Milkens Cottage and Derby Cottage and make your booking today.